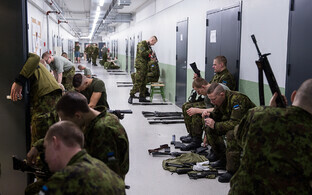 Next year, Estonia will see its largest defense budget yet. 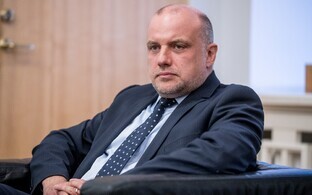 According to Minister of Defence Jüri Luik (IRL), funding Estonia's national defense continues to be a priority. 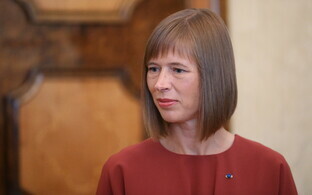 The defense area accounts for about €528 million in next year's state budget, which is the largest defense budget in Estonian history, according to the Ministry of Defence. 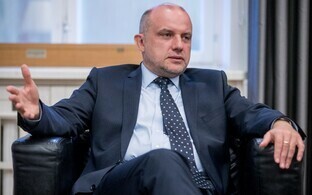 "There is still a political consensus in Estonia that funding natinal defense is a priority," Luik said. 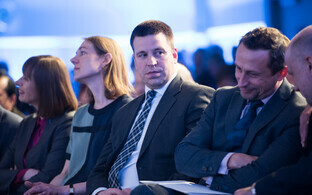 "Two percent of the GDP is the minimum which we must contribute to national defense to guarantee its sustainability." 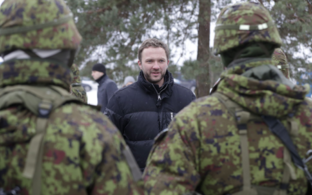 According to the minister, the budget consists of three important areas — building up defensive capacity with long-term development, guaranteeing allied presence, and investments made by the program of national defense investments. 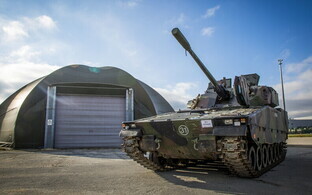 Next year, €490 million will be allocated to implement the independent defense capacity development plan, with the main focus to be on procurements connected to mechanizing the Scouts Battalion. 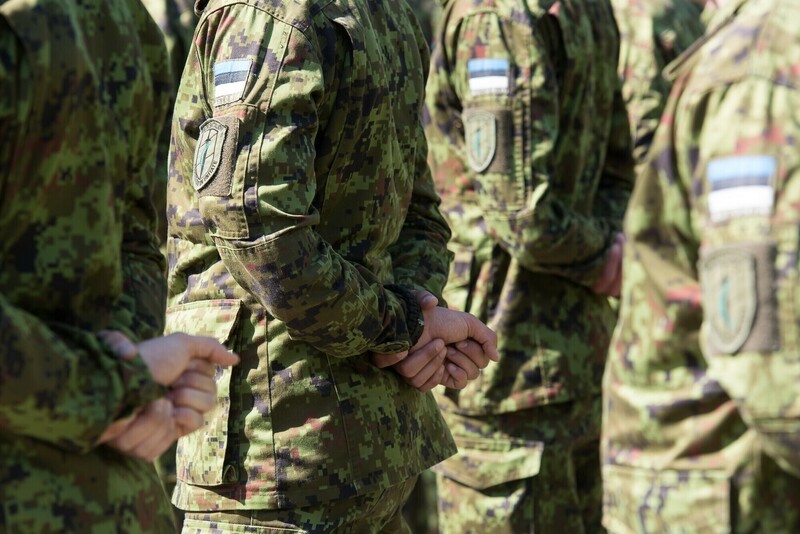 In addition to the defense budget, more than €12 million will be spent on infrastructure for allied forces and approximately €6 million for running costs connected to the hosting of allied forces in Estonia. 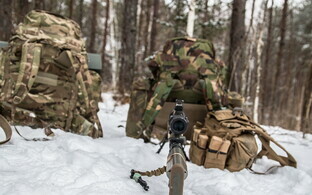 Another €20 million is planned to be spent on ammunition procurements in the framework of the program of defense investments. 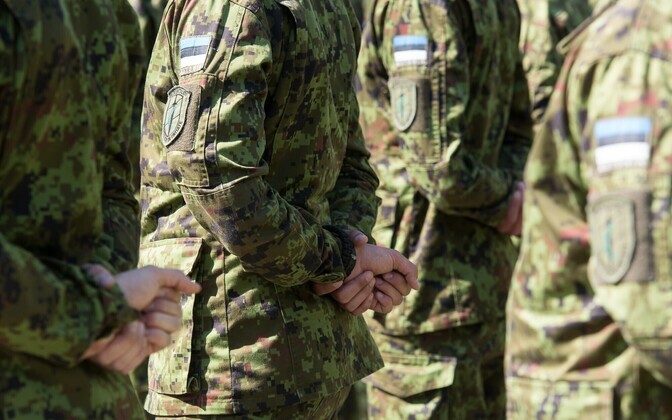 Developing Tapa Army Base and Ämari Air Base as well as the infrastructure of the Central Training Area of the Estonian Defence Forces in cooperation with allies will continue in 2018. 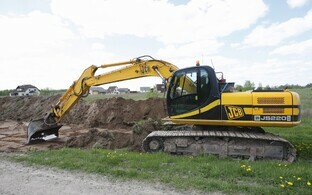 Also to continue is the development of the air operations control center.